MDCXVII is the Roman numeral equivalent of 1617, the address where Fortunato was born in Toronto's west end. 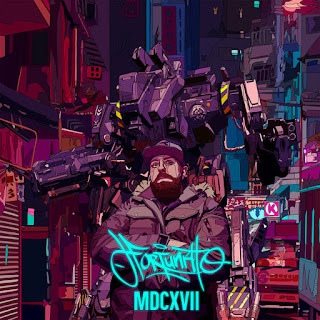 MDCXVII is a deeply personal album that focuses on Fortunato's depth of experience in the Hip Hop game, and specifically how it has affected his life. 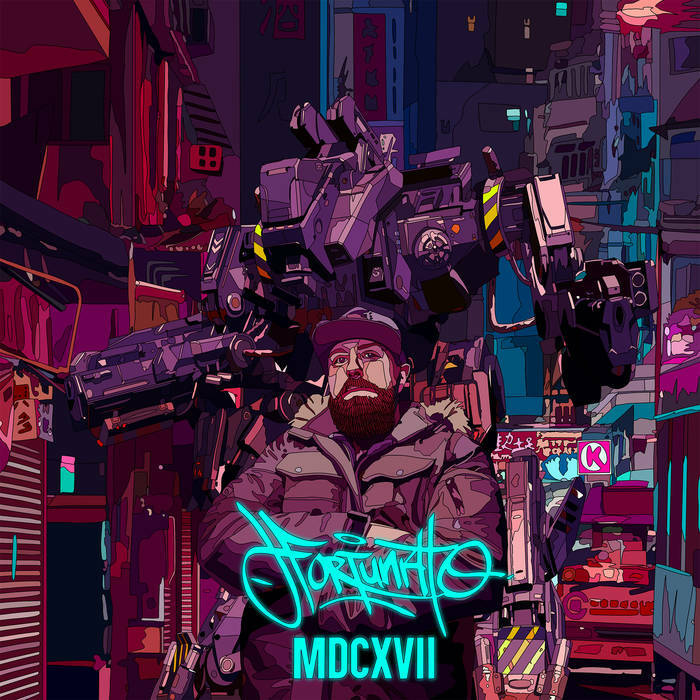 Inspired by his travels to western Canada during his coast to coast tour, MDCXVII showcases beats, guest appearances, and engineering from solely west coast artists, including Kryple of the Edmonton based group Doom Squad, Mugg Shot and Madchild. “I met so many talented artists out there that I decided to work with them exclusively on this project", he says. The album is primarily produced by Scopic, whose repertoire includes the hard-hitting record Against All Authorities from Onyx, was mixed and mastered by the engineering guru NATO, and features cover art by the multi-disciplinary artist, Mad Dog Jones. MDCXVII is distributed via URBNET, and was released Friday November 9th on CD, vinyl, and digital.